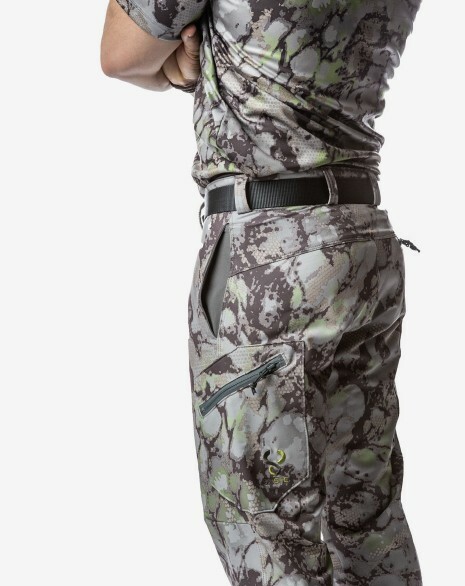 30" / RANA Brown Camo / Regular 32" 30" / RANA Brown Camo / Long 36" 30" / RANA Grey Camo / Regular 32" 30" / RANA Grey Camo / Long 36" 32" / RANA Brown Camo / Regular 32" - Sold Out 32" / RANA Brown Camo / Long 36" 32" / RANA Grey Camo / Regular 32" 32" / RANA Grey Camo / Long 36" 34" / RANA Brown Camo / Regular 32" - Sold Out 34" / RANA Brown Camo / Long 36" - Sold Out 34" / RANA Grey Camo / Regular 32" 34" / RANA Grey Camo / Long 36" 36" / RANA Brown Camo / Regular 32" - Sold Out 36" / RANA Brown Camo / Long 36" - Sold Out 36" / RANA Grey Camo / Regular 32" 36" / RANA Grey Camo / Long 36" 38" / RANA Brown Camo / Regular 32" - Sold Out 38" / RANA Brown Camo / Long 36" - Sold Out 38" / RANA Grey Camo / Regular 32" 38" / RANA Grey Camo / Long 36" 40" / RANA Brown Camo / Regular 32" 40" / RANA Brown Camo / Long 36" 40" / RANA Grey Camo / Regular 32" 40" / RANA Grey Camo / Long 36" 42" / RANA Brown Camo / Regular 32" 42" / RANA Brown Camo / Long 36" 42" / RANA Grey Camo / Regular 32" 42" / RANA Grey Camo / Long 36"
This item might be the most versatile piece in the SIXSITE line, because lets face it... you always need to wear pants... almost always at least. The Clear Creek Lightweight Pant is plenty light yet extremely durable. It’s poly-spandex weave ensures that you can move amongst the thickest brush, rockiest ledges and heaviest vegetation. It can be worn in the early season, on warm weather hunts, and later in the season with additional layers. The cut is perfect for movement and comfort. 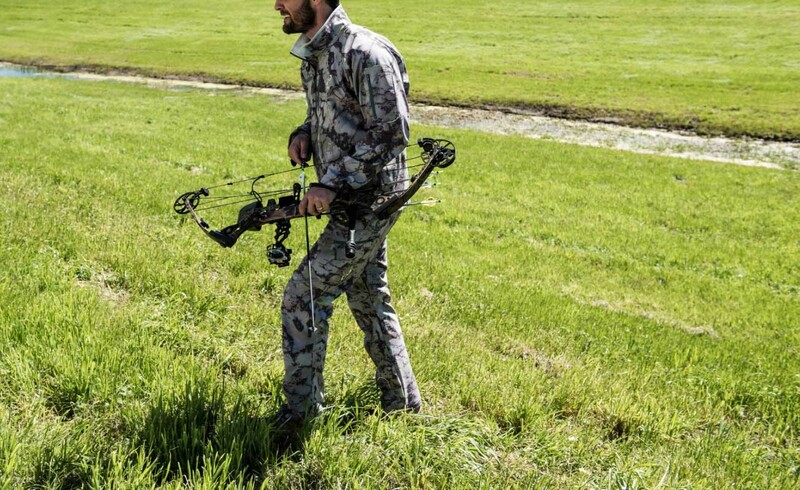 Non-hunters love this pant. 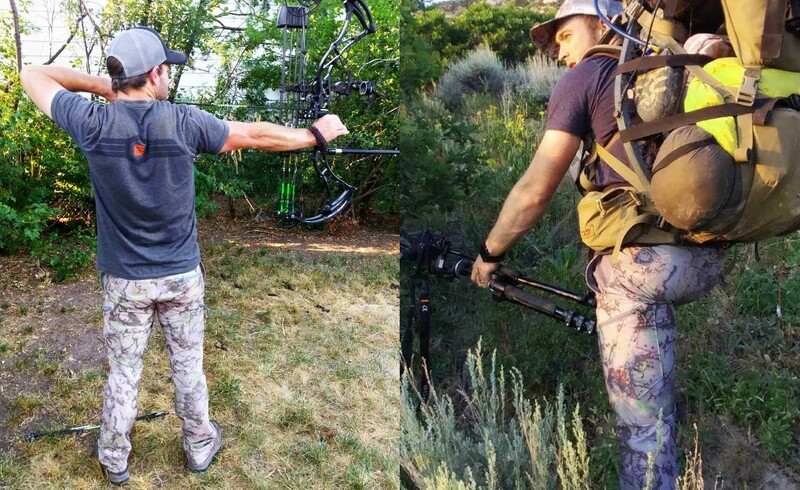 Hunters really love this pant. **Bonus: hounds tongue does not stick to this fabric. 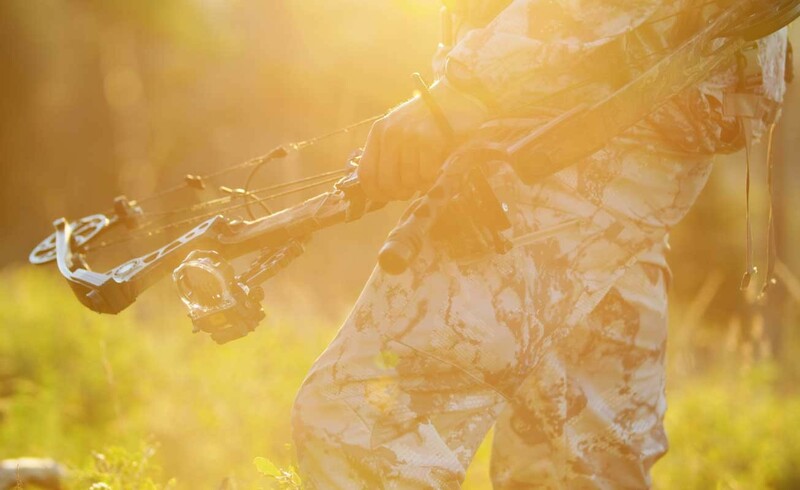 "The Clear Creek Ranch is my family’s hunting and working cattle operation in Central Texas. Growing up, it is where I cut my teeth hunting and fishing and developed my passion for the outdoors. It is also where I was introduced to a vast array of outdoor gear and apparel, developed and tested the modifications I made to my own clothing, and learned that paying for “quality” was worth the extra cost."